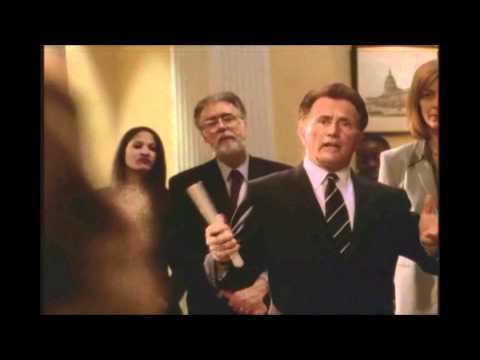 List Rules Vote up the scenes that make you wish Jed Bartlet was President right now. Josiah 'Jed' Bartlet from The West Wing never came across as a perfect character. 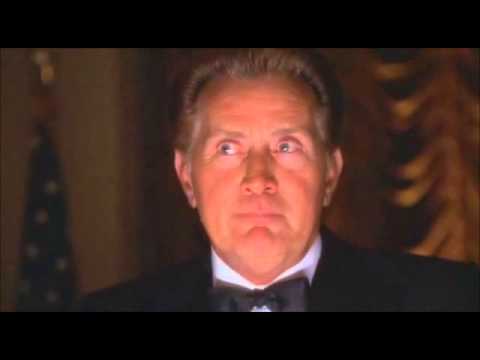 While impulsive and placed up against numerous challenges, Bartlet was always fair, and 90% of the time was also a strong leader. Maybe that’s why fictional Americans voted for him to get a second term despite all the MS controversy. As for his accomplishments? He surely deserves credit for negotiating peace between Israel and Palestine. And how about appointing the first Hispanic Supreme Court Justice and first female Chief Justice? Not to mention he supported of reproductive freedom and gay rights. Martin Sheen expertly portrays this complex and layered character; the fact he wasn’t even supposed to be a series regular sounds even more ridiculous now. 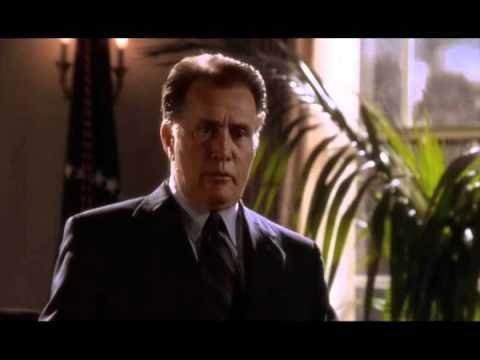 The best Jed Bartlet moments all have something in common: they’re powerful, memorable, and raw. Over seven seasons, audiences saw the fictional president engaged in all sorts of circumstances, from acting adorable around little children to yelling at God to struggling with the decision to kill the Qumari Defense minister, who was plotting to attack the U.S. While it’s been years since The West Wing aired its final episode, you can turn to reruns and Netflix when you feel nostalgic for the Bartlet administration. 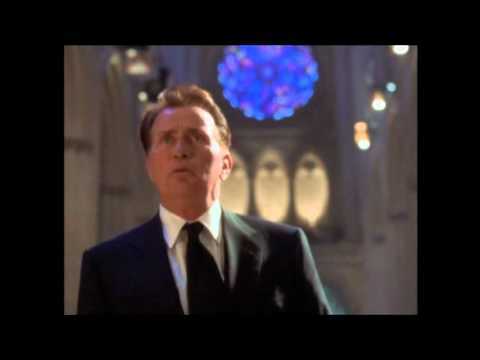 In these tumultuous times, let President Bartlet be your inspiration. Jed Bartlet for President!